Why would you say you're reading an amazing book yet you can't tell us what it is? then mentioning it in this thread is pointless. She's reading a biography of Imam Khomeini that slanders and defames him. She's trying to build up some hype for it before making the announcement public. However, I've stopped as it was very complicated and my head started hurting after. I'm gonna see if Ayatollah Khomeini's (ra) original work on the topic is any better (I'm sure it would have been logical to start with that instead). The World for Man, Man for God. Im reading the 'Cthulhu Mythos' stories written by H.P Lovecraft. You guys should read them too, they're awesome stuff. Great Expectations was written by Dickens. Off course, my bad. I was thinking about Orwell far too much yesterday! Some of what Im currently reading. The count of monte cristo. 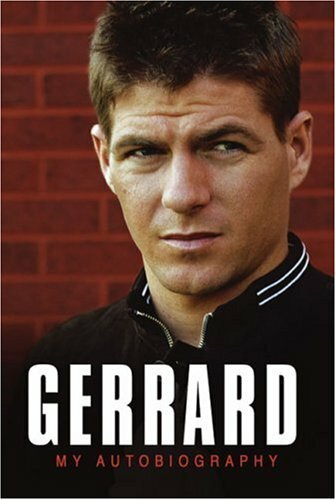 Started off a bit boring, then became awesome, now nearly a third of the way through (its about 1300 pages in total) and its boring again. I have it on good authority that it gets better. Metaphysics: a contemporary introduction. Ive got through a few of the chapters so far. Its heavy reading and dry in parts, and I need a break of a couple of weeks at least in between each chapter otherwise I'll burn out. The Goldilocks Enigma. I bought this about 2yrs ago and lost interest after 60 pages. Now that Ive picked it up again Im finding it a lot more interesting. Its basically a popular intro to cosmology, with a focus on the amazing fine tuning of the Universe for life. Edited September 1, 2011 by .InshAllah. But I got a Farhad Daftary book on the Assassins to review. Probably sometime. Actually, I haven't been reading properly, you know. Scattered poems in this book and few short stories in that anthology do not count. This is a very good book. I read it a year ago when it just came out and I re-read it again in the month of ramadhan in one sitting. I'm reading a book called" Book of Passage" for Sayed Mohammed Alhussaini Al-Shiraziقدس الله سره. It is really a good book, I'm currently reading in the last chapter that talks about the curtsies of travelling. 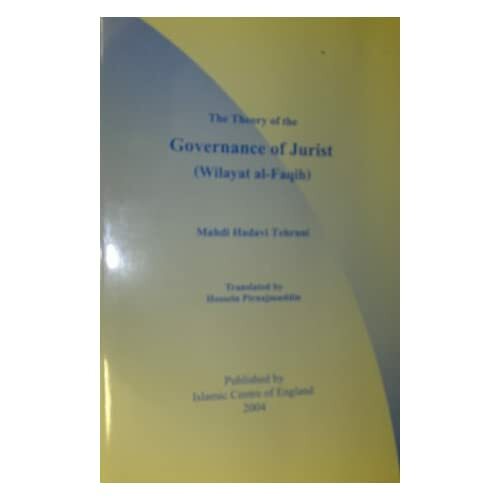 It is very very useful, I advise you to read it, if you can read Arabic. Its really interesting to read after watching the series, makes it easier to visualize. just finished outliers. took me ages cos i could only read it in small chunks at a time. things are still clicking and connecting in my mind, but i found it to be fascinating. especially the stories about bill gates, the jewish lawyers and genius minds. great stuff. it was a pretty brave step for the author to talk about races like that, risking the wrath of the PC army, the korean pilots and paddy fields thing was particularly interesting.